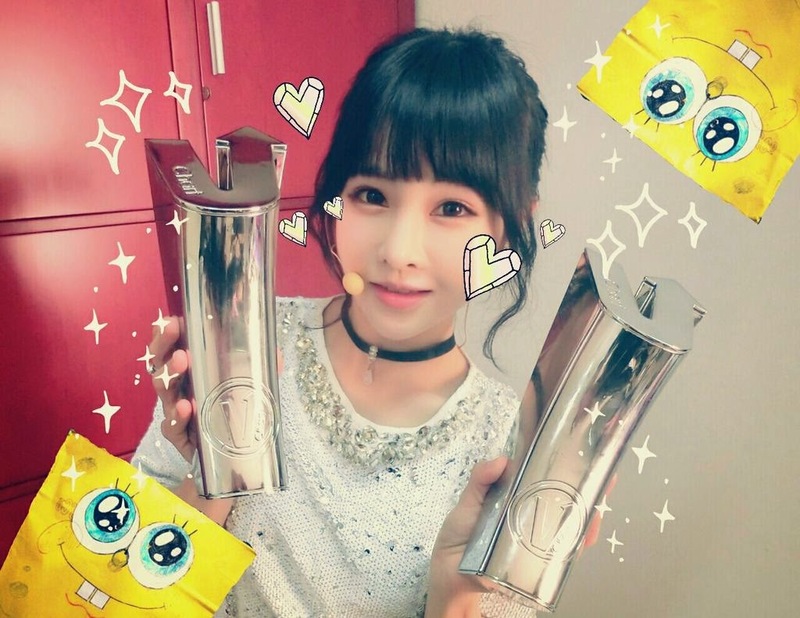 T-ara's JiYeon plus BoRam? That's one irresistible combo you shouldn't miss! Check out their adorable clip and pictures below. 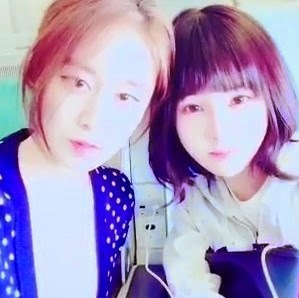 "Beijing bye bye see you next time"
"Boram: dduddu ddadda ㅋㅋ with a very fast fellow who's already preparing herself even though the airplane still hasn't taken off♥ㅋㅋ"
Meanwhile, just like JiYeon here, BoRam also thanked fans by saying, "Yesterday at 'YinYueTai V-Chart Awards' in China. We won two huge and meaningful awards!!!!!!! ♥We..will work hard the future too.Thank you..^_^ihihi♥♥."